Many people that hire a lawyer find themselves asking “How Do I Fire My Lawyer?”. As a client, you have the legal right to hire and fire lawyers as you please, unless you are a criminal defendant with a court-appointed lawyer. Nevertheless, the act of firing your lawyer might bring substantial negative consequences, including significant financial losses. Think carefully about your decision before you make up your mind. Under some circumstances, the best reason not to fire your lawyer is that you’ll probably experience the same problems with your next lawyer. You might be setting yourself up for a déjà vu experience if, for example, you fire your lawyer because you holding him responsible for matters that are beyond his direct control, such as the actions of a court or an opposing party. Your lawyer refuses to pursue your primary legal goals (by negotiating a plea bargain in a criminal case, for example, when you want to proceed to trial). Your lawyer ignores your case or appears apathetic about its outcome. Your lawyer treats you dishonestly, especially with regard to legal fees. You discover that your lawyer concealed a conflict of interest – he is a relative of the opposing party, for example. 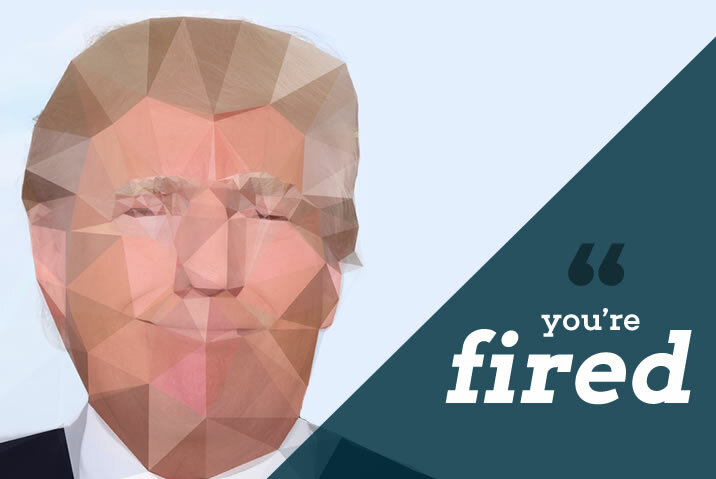 An unambiguous statement that you are firing him. You don’t have to give a reason. A demand that he immediately stop working on any pending matters. A demand for the immediate return of your files so that you can transfer them to your new lawyer. Specify exactly how and when you want him to do this. Your files are your legal property – your lawyer cannot refuse to return them, try to charge you for them, or demand settlement of an outstanding bill as a condition for returning them. A demand for a refund of any fees that you paid in advance. A demand for an itemized invoice that lists all outstanding fees and expenses. In a personal injury case, your case might be subject to an attorney’s lien (depending on the contents of your retainer agreement). A typical attorney’s lien provision kicks in when your lawyer negotiates with the opposing party and the opposing party makes a settlement offer. A typical lien would allow your lawyer to deduct a certain percentage of the amount of the offer, typically 25 to 40 percent, from any retainer you have paid. You may also have to pay for the time that your lawyer put into your case. In cases of obvious incompetence, you may be able to convince a court to cancel the lien. A unique scenario arises if your lawyer took your case on contingency (you pay nothing unless you win, but if you win you pay your lawyer 30 to 40 percent of your recovery). In this case, the attorney’s lien is attached to your eventual recovery, and your new lawyer will be responsible for paying your previous lawyer. Under these circumstances you might experience difficulty finding a new lawyer because your previous lawyer must be paid before your new lawyer can take his own fee. The decision of whether or not to fire your lawyer is a serious matter, and making the wrong decision could result in lasting consequences. Make sure to arrange for a new lawyer before you fire your old one, and speak with your state bar association if you are concerned that you might lack enough information to make an informed decision. Previous post What Medication Side Effects Can Someone Sue For? What foods cause the most cases of food poisoning? Burn Injuries: Settle or Go to Trial?